Have a question about the Scuba Max Large Mesh Bag? 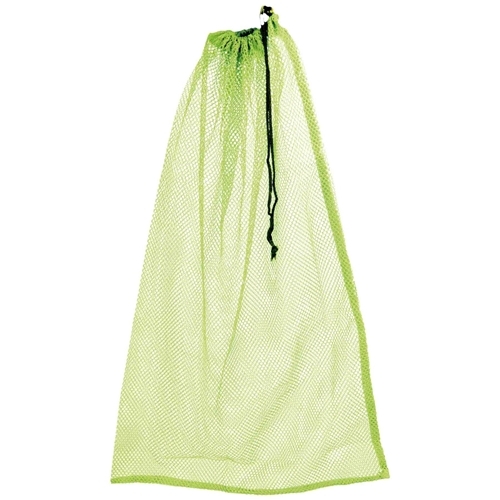 This is ScubaMax's large draw string mesh dive bag. Dimensions: 24"x36"